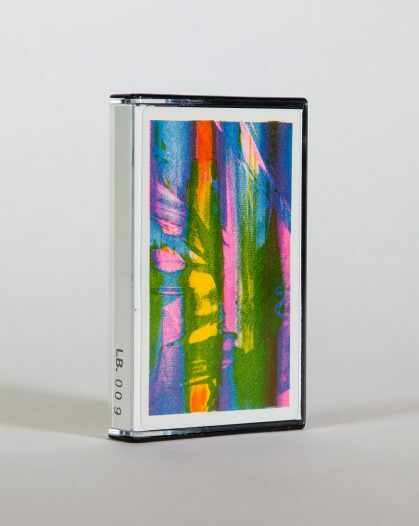 A physical version of LB.009 recorded to a C90 cassette tape. A recording of two 45 minute analogue live jams performed by Michael Knight as part of his K.I.T.T. project. * Bespoke artwork created from stills of video outputted as part of the recording process and risographed on heavy duty card by Hato Press. * Hand stamped and hand numbered. * Strictly limited to 32 copies. Once they are gone they are gone but remember that you can always make your own copy by following the DIY instructions in the About section.